Vincent van Gogh, the famous Dutch painter, has a history in Amsterdam. 130 years ago Vincent van Gogh visited Amsterdam for the last time in 1885. 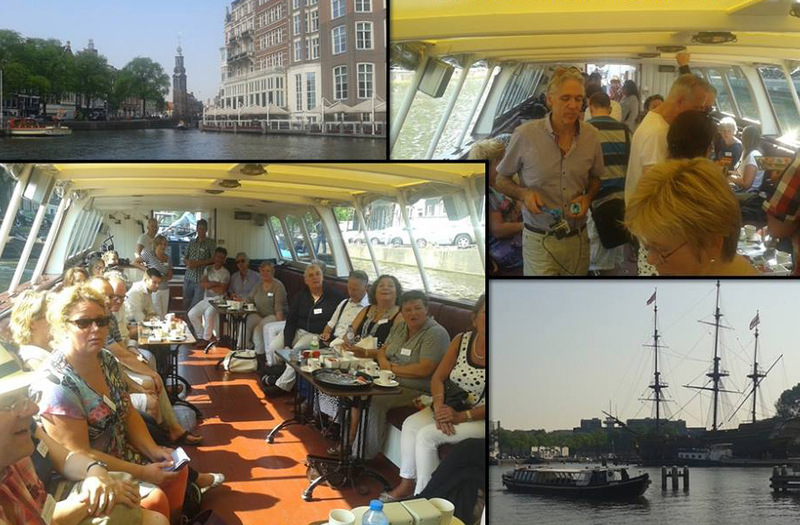 Based on the following 5 themes we organise cruises through the Amsterdam Canals. 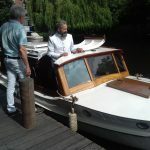 These cruises of 1,5 hours take place in a saloon boat and give the feeling of a trip in the 19th century. The story we tell you about the life of Vincent van Gogh is told through the eyes of his mother: Anna van Gogh- Carbentus. There are some places in Amsterdam which still have a connection with the life of Vincent van Gogh, such as the place where he lived for more than a year in the age of 24 (in order to finish high school, as a preparation for a religious study), the place where his niece lived, where Vincent fell in love with and the places where he made the two paintings in Amsterdam. 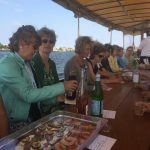 This cruise is an interactive experience, where the participants get the feeling of being back in the 19th century and see almost all Van Gogh’s paintings. 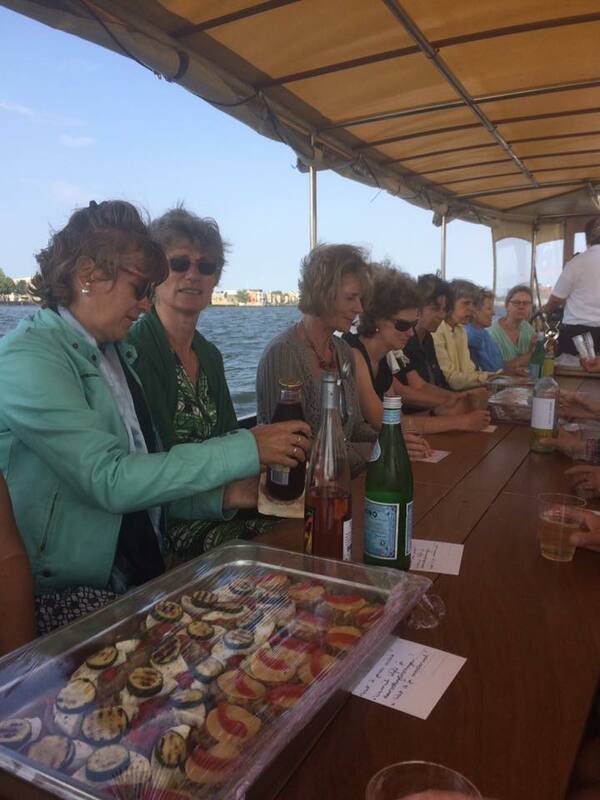 These prices include 6% VAT and tourist tax, information regarding the life of Vincent van Gogh in Amsterdam, drinks.